A flat roof provides a high-quality, low maintenance and affordable way for a business to keep the harmful effects of mother nature from affecting its belongings. 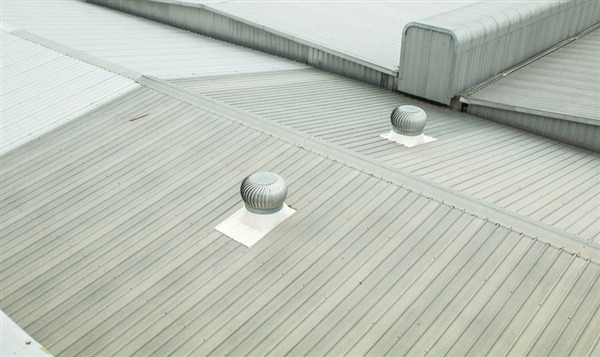 Additionally, a flat roof helps keep the cost of heating and cooling your business under control. At A-Plus Roofing, we specialize exclusively in commercial buildings so we're the Minnesota experts in this area. As the area's premier flat roof contractor, A-Plus Roofing offers you a range of different options for materials. Duro-Last roofing panels are prefabricated under the strict standards of the manufacturer so that you have the highest degree of durability and function. Thermoplastic olefin sheeting (TPO) membranes are the industry standard when it comes to offering environmental protection for your building. This type of roof can also be certified by Energy Star due to its unique makeup. Rubber membrane roofs provide your building with an excellent barrier from the extreme temperatures that are often found in Minnesota. Prior to beginning any roofing project, A-Plus Roofing undertakes a comprehensive inspection of the building. This provides both of us with a starting point that we then use as a foundation for the services that are needed. Our infrared imaging inspections use the latest in technology to instantly alert us to the extent of any damage that might be present on your roof. Older buildings sometimes need roof repairs, reroofing or roof rehabbing. In order to offer the most comprehensive services, we are experienced in both the most modern materials and techniques, as well as those for more traditional buildings. At A-Plus Roofing, we're experienced in all phases of roof repairs and can advise you on the best option for your particular situation. When you think of roofing for your commercial or industrial business in the Twin Cities area, think A-Plus Roofing! We provide free estimates and professional services from our experienced staff. Contact us by calling 952-894-5435 or use our convenient web form.